In this 103rd episode of the Social Sidekick podcast, Kris Reid shares with Laurie Solgon his business ideas and tips on how to help online companies reach their goals and make a profit. Some of the subjects discussed are search engine optimisation, backlinking, digital marketing, networking, and social media. Kris also shared his secret in running a team of remote workers and reaching out to clients in other parts of the globe without necessarily leaving his headquarters in Phnom Penh, Cambodia. The Social Sidekick is dedicated to helping people escape the 9-to-5 rat race and take the next step to a better career. They provide real-life strategies from today’s entrepreneurs that you can use to craft your own personal journey to success. 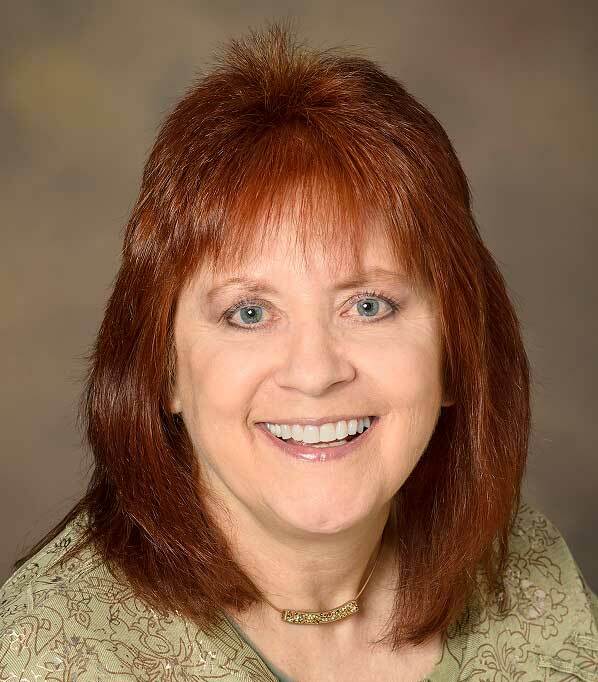 Host Laurie Solgon started as an employee herself and transitioned into the world of business. This gave her first-hand experience and knowledge of how to stop being a working bee in various Fortune 500 companies and to start being a small business owner. She is a software engineer, web developer, blogger, and a podcaster. Check out the Social Sidekick for access to podcasts, her blog, and a host of other resources, including a new website the Podcast Mastermind. 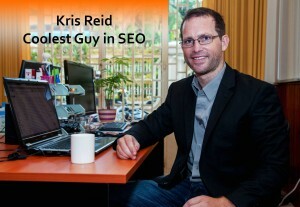 The Coolest Guy in SEO and founder of Ardor SEO, Kris Reid is the epitome of a worker turned successful entrepreneur. He started as a software engineer working for big companies until the Global Financial Crisis hit. He ended up developing a game that he needed to promote which led him to learn about SEO. The foundation of his business is backlinks which he used to help clients rank in search engines. When he added more tools in his arsenal to increase website ranking, Ardor SEO was born. Today, the company is one of the leading digital marketing agencies with clients from Australia, the US, the UK, and other parts of the globe. Some of the services offered include reputation management, link building, and search engine marketing. As Kris discovered while playing around with SEO, businesses do need people to go to their website and buy their stuff. 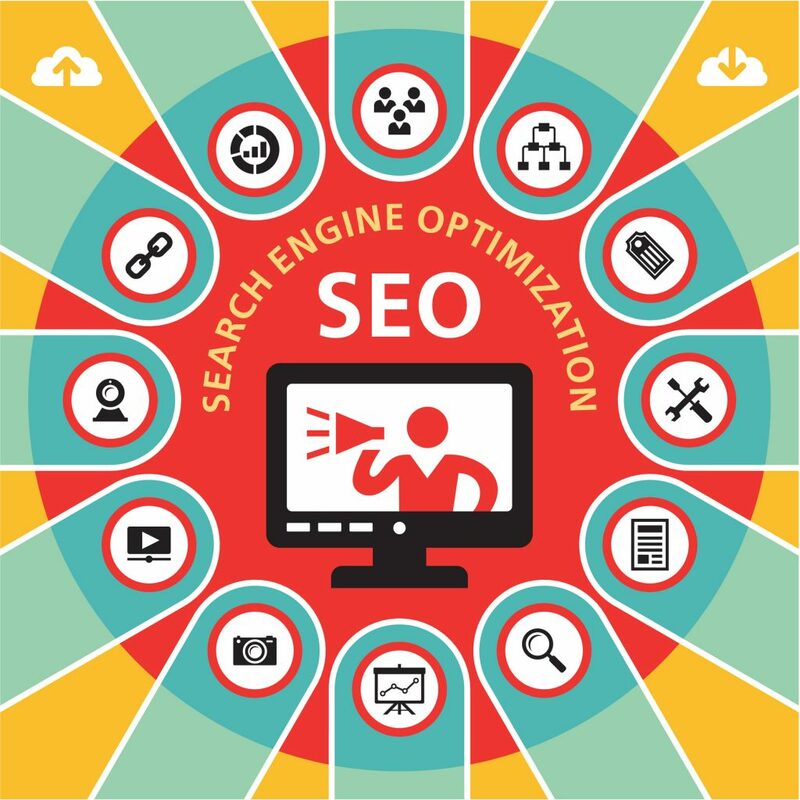 This is exactly what search engine optimisation offers – a way to present a business to their target market and for audiences to find their way to a business. For a business to rank, however, they need to have backlinks, links from one website to another that show Google you’re an authority on your niche based on the number of other sites that reference your website. The more links a website has the more authority it has, pushing it up higher on the ranks. Quality links can help a website rank best. But how does a business generate leads and bring in more clients? Kris recommends showing your customers that you care and that “you can help them by helping them”. Links and rankings are on the technical side and many clients don’t care about them. But if you show them how you can help them, then they will care for your business in return. One of the benefits of SEO is that you don’t need to personally deal with clients but it can be counterproductive too. Some people are still stuck in the mindset of working with local companies and Kris finds this particularly challenging. His solution is to get his knowledge out there and share his experiences so that people can use them to their benefits. By showing people he can help them, the clients themselves will reach out to him. Kris does make it a point to meet with clients whenever possible to establish that human connection and strengthen client relationship. Kris is not a fan of using social media platforms as they are only useful for a little bit. When a group starts to get crowded, what is being shared turns out to be less helpful for him. He still prefers networking with people in the same profession in a different way, including personal interaction. Laurie asked Kris a negative event in his life or career that led him to reinvent the spiel and turn things for the positive. One lesson Kris learned in business is to control your ego. Every time he feels “10-foot tall and bulletproof,” the world smacks him back down to reality. In his case, he got distracted from his business, investing a lot of his time in something that is not helpful to his company. Listen to the entire podcast and get useful business tips and strategies in detail. Access it through Social Sidekick, iTunes, and Stitcher.